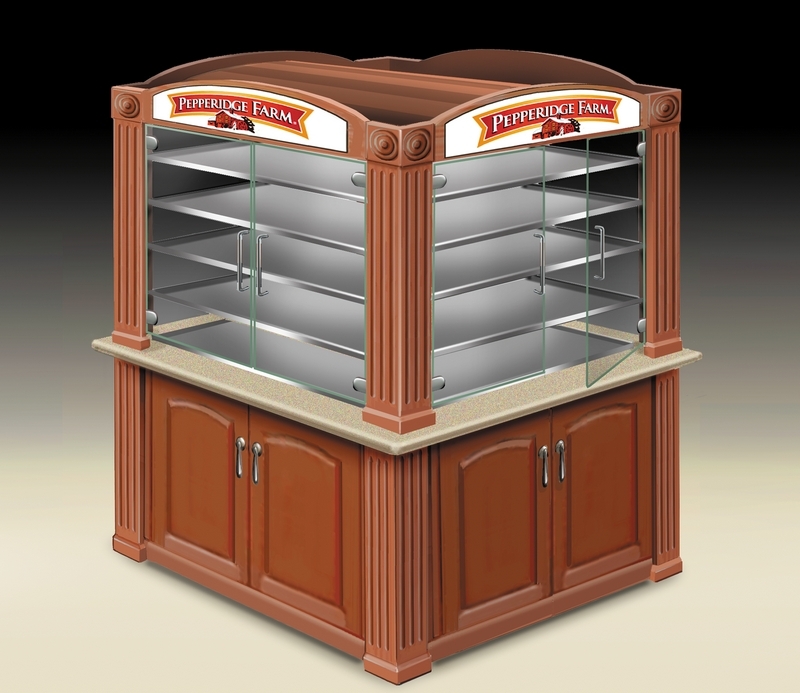 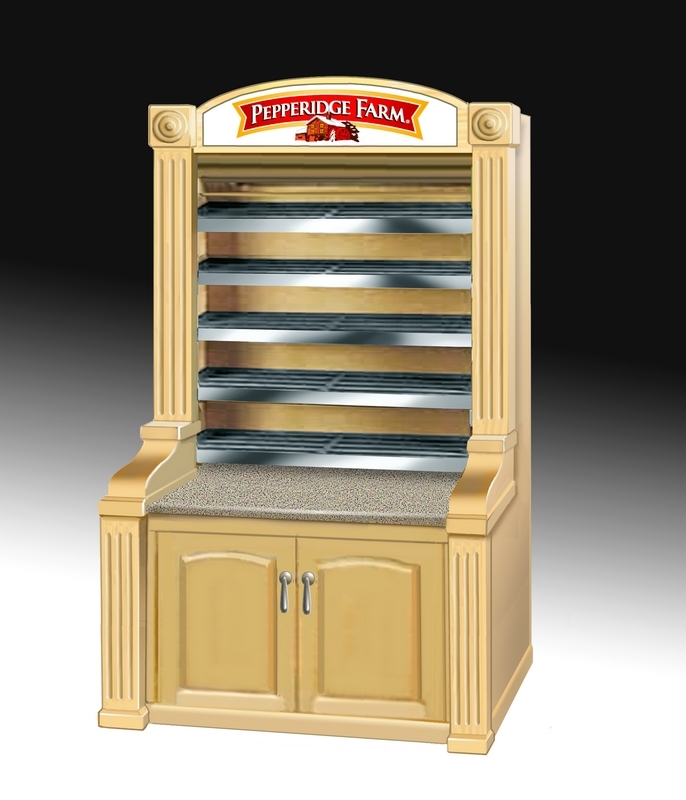 Berkshire has designed and manufactured a wide variety of retail food service merchandising fixtures. 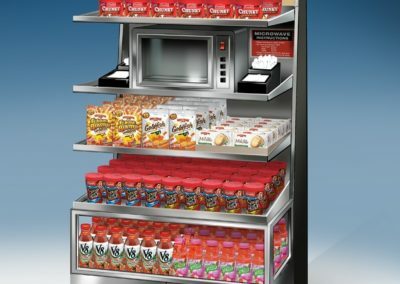 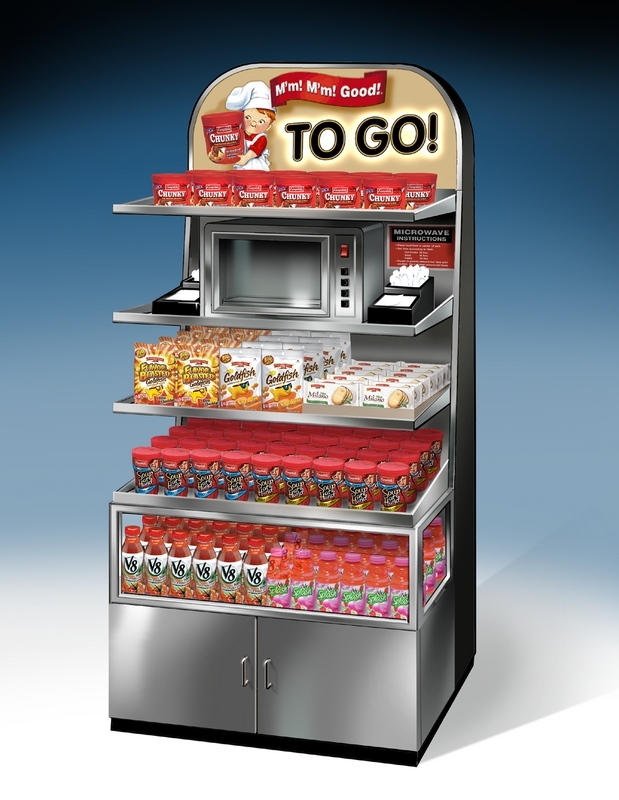 These have included complete stand-alone self-service retail displays for Campbell’s Soup, retail displays for convenience stores and individual stand-alone items in large retail facilities. 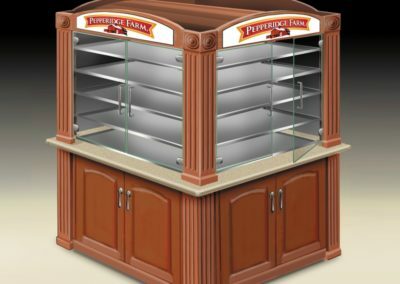 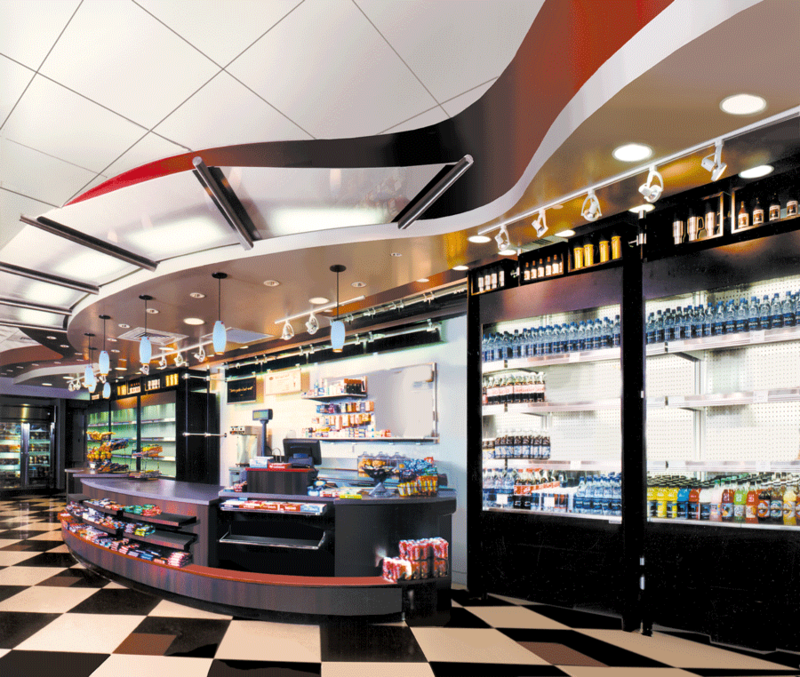 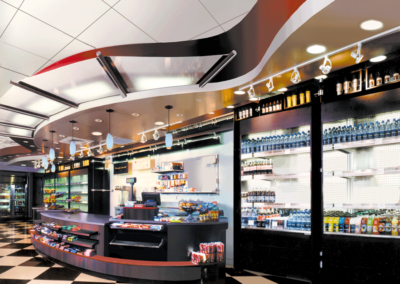 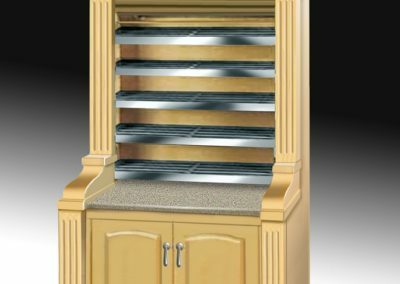 Merchandisers are designed with an emphasis on long-term endurance with specific placement of raw materials for structural integrity to withstand all high-use retail environments.